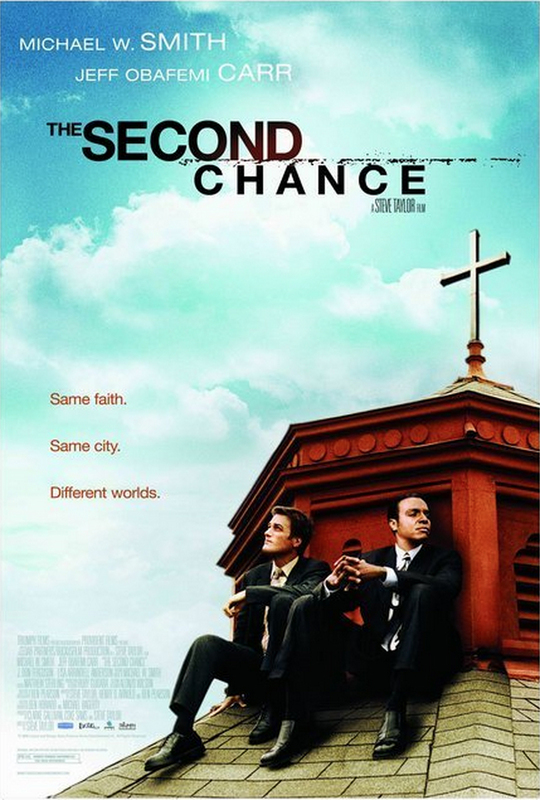 SYNOPSIS: In August 2001, twenty-four anonymous people were suddenly thrust upon the world’s stage under blindfolds and the threat of sudden death…Their story of extreme faith and God’s unyielding protection was buried in the rubble of September 11, 2001 until now. 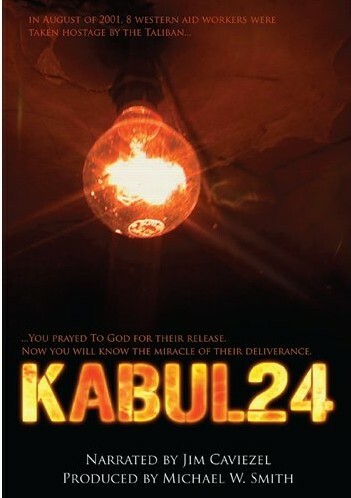 The story of twenty-four Western and Afghan hostages held captive for 105 days by the Taliban and their daring escape and rescue by the Delta Force team. 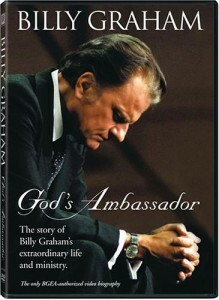 SYNOPSIS: Billy Graham: God’s Ambassador is the only authorized video biography of Billy Graham ever made. 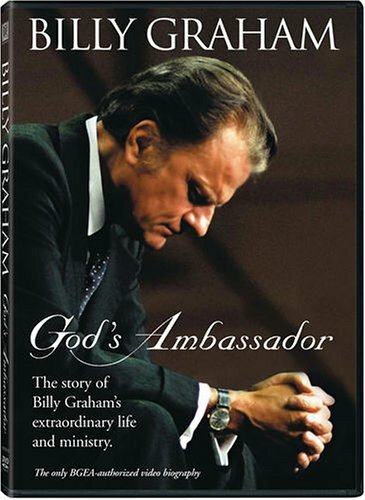 Featuring two hours of rare, archival footage of Dr. Graham’s early life, his ministry, and his worldwide evangelical efforts, the documentary also features more than one hour of bonus material, including Dr. Graham’s Portland, Oregon, Crusade sermon. 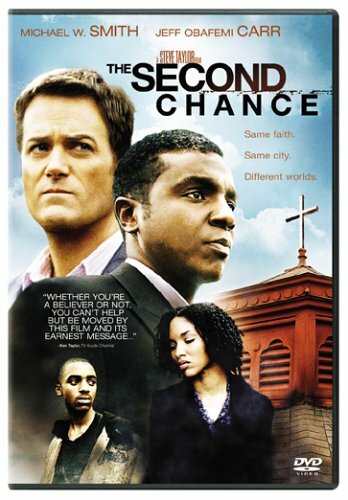 SYNOPSIS: When Ethan Jenkins, a pastor at a colossal suburban church, is called to work alongside street-smart black minister Jake Sanders, both men are forced to reexamine their assumptions about spirituality and saving souls in this inspirational drama. 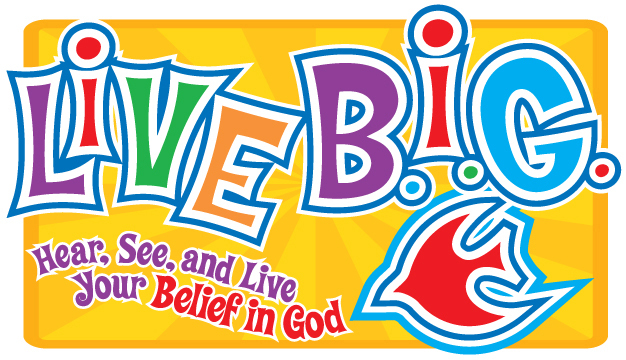 SYNOPSIS: This outstanding Sunday School film series is designed for children ages 4-7 and produced and published by the United Methodist Publishing House. Mr. Arnold wrote 156 episodes entitled “Backyard Time” featuring the characters of Mr. Z, Lucy, and Bongo the talking parrot as well as recurring roles for children. 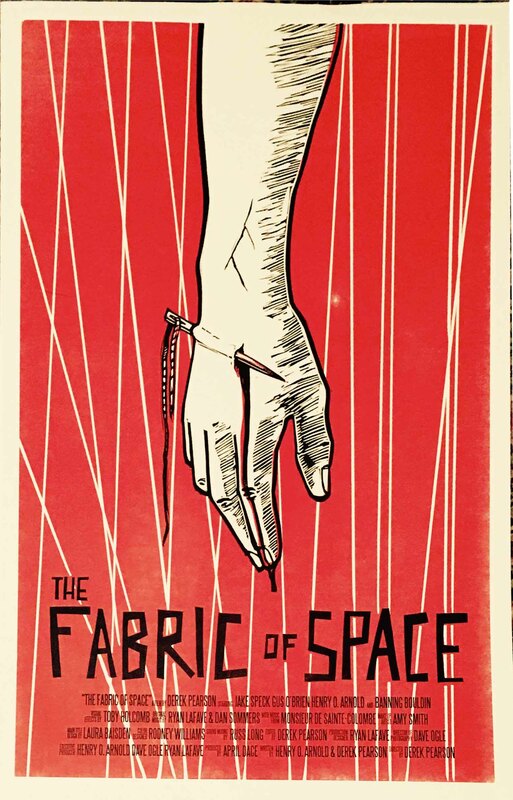 SYNOPSIS: A great story may be told thousands of times and still touch us again and again. Such is the timeless power of drama and the truth of storytelling. 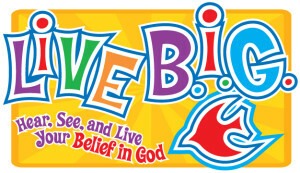 The Word Made Flesh series captures these familiar Biblical stories with passion and new meaning for today’s audience. 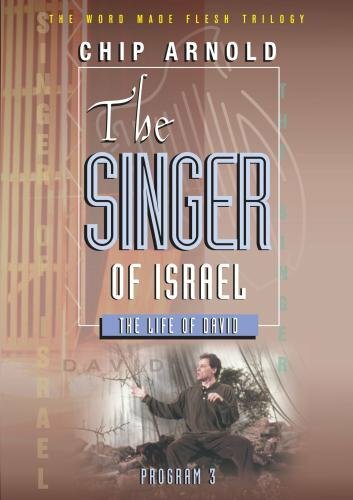 This contemporary film trilogy, written and performed by Chip Arnold, presents the lives of Jesus, Paul, and David through three one-man stage presentations. There is no doubt that the stories will stay with you long after the performances have ended. One hour each. “The Light of the World: Jesus” follows the story from the Jordan River to its end at the Mount of Olives. 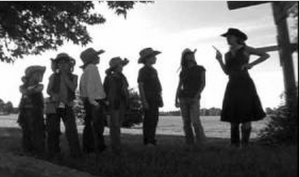 Meet His disciples, feel His compassion, listen to His teaching, and share in His suffering. 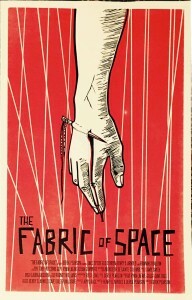 SYNOPSIS: A great story may be told thousands of times and still touch us again and again. Such is the timeless power of drama and the truth of storytelling. The Word Made Flesh series captures these familiar Biblical stories with passion and new meaning for today’s audience. This contemporary film trilogy, written and performed by Chip Arnold, presents the lives of Jesus, Paul, and David through three one-man stage presentations. There is no doubt that the stories will stay with you long after the performances have ended. One hour each. “The Voice of the Lion: Paul” presents Paul as a young idealist intent on making a name for himself. Feel his agony of confrontation with Jesus on the road to Damascus, then feel his joy in the realization of Jesus’ grace. SYNOPSIS: A great story may be told thousands of times and still touch us again and again. Such is the timeless power of drama and the truth of storytelling. 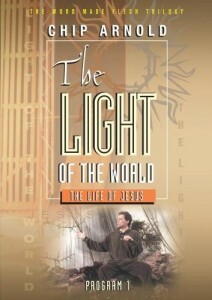 The Word Made Flesh series captures these familiar Biblical stories with passion and new meaning for today’s audience. This contemporary film trilogy, written and performed by Chip Arnold, presents the lives of Jesus, Paul, and David through three one-man stage presentations. There is no doubt that the stories will stay with you long after the performances have ended. One hour each. “The Singer of Israel: David” reveals David in all his strength and weakness, yet shows us God’s full compassion for him.